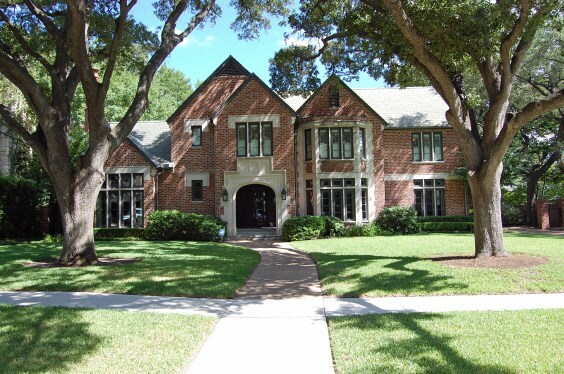 Pemberton Heights is a very exclusive and established area of old Austin historic homes built in the 1930's-1940's. It is located off of Windsor Rd. and North Lamar and is convenient to everything including hospitals, shopping, restaurants, parks, and the 4th and 6th Street entertainment district. 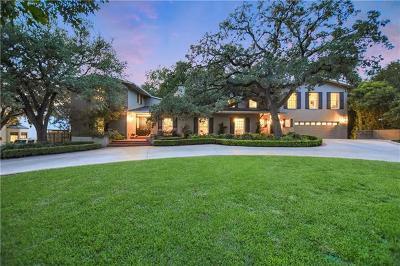 This upscale neighborhood of homes is surrounded by large trees, wide open lawns, and old historic homes. This neighborhood was named by Town and Country magazine as being in the top 25 Platinum addresses in which to live. It attracts successful business people, politicians, doctors, musicians, and artists. Residents will enjoy all that central Austin has to offer including a very quick commute to downtown Austin via North Lamar, and the Whole Foods Flagship Food Store nearby. Expect to pay $350-$450 a foot in this area of homes. Casis elementary, O Henry middle, and Austin high school.